Archer returns to FXX this May and they’re iiiin spaaaace. Per a recent press release, FX Networks announced today that the 10th season will premiere May 29 at 10 p.m. EST. 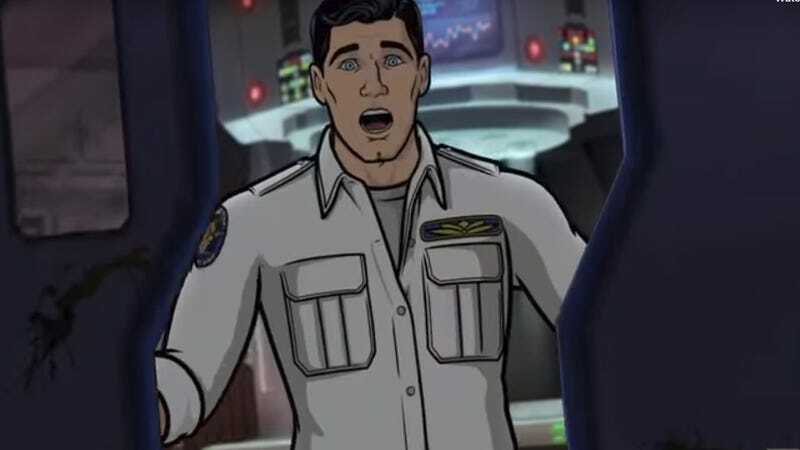 Archer: 1999 takes the gang into deep space and in the new trailer, they are having a harder time surviving each other than the unknown. Oh, and Pam’s an alien now. Also, it’s good to know that in a series that is constantly evolving, they will always have room to make fun of Lana’s hands. Archer: 1999 is the latest in a string of high concept storylines, which have so far yielded extremely uneven results. On the bright side, our very own William Hughes had some favorable things to say about last season’s finale in a B+ review. Maybe we’re in for something so off-the-wall that it actually works? We’ll know more in May.